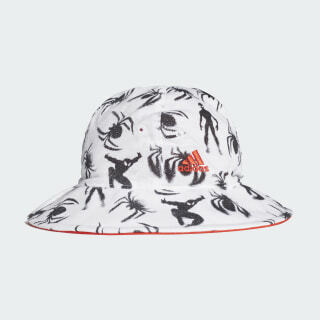 A reversible bucket hat for Spider-Man fans. 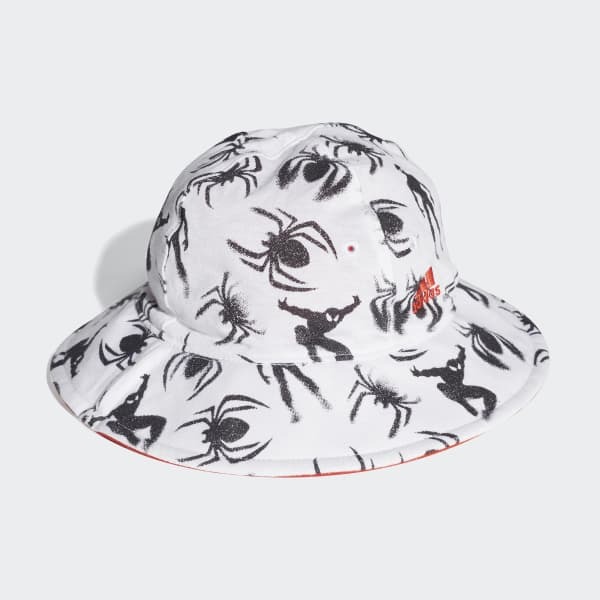 They'll play in Spider-Man style in this toddlers' reversible bucket hat. Made of soft cotton, it features built-in UV protection and an all-around brim. Both sides feature Spider-Man artwork.